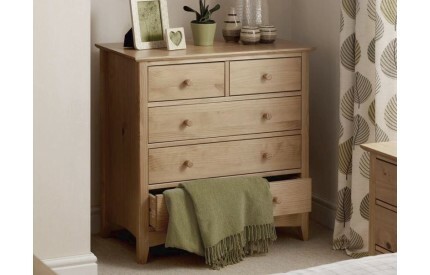 Highlighting our vast range of Pine Chest of Drawers, with various styles and drawer combinations to meet all storage requirements, including 4 Drawer Chests, 3 Drawer Chests and 5 Drawer Chests. 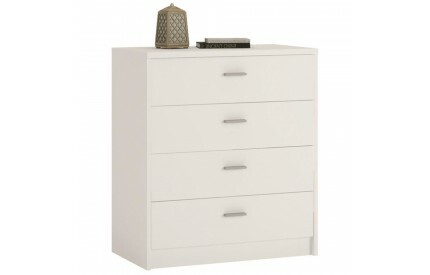 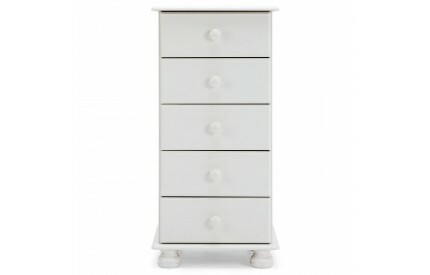 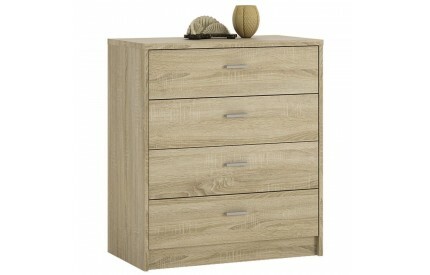 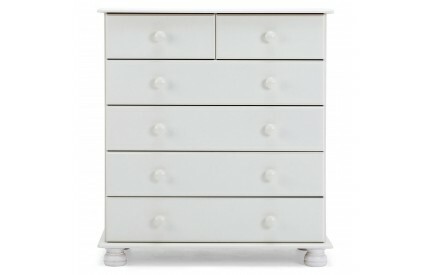 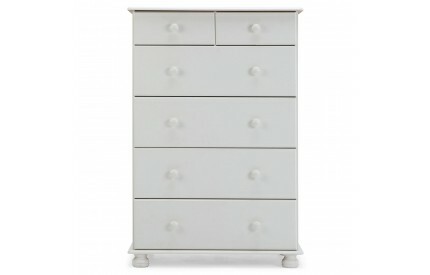 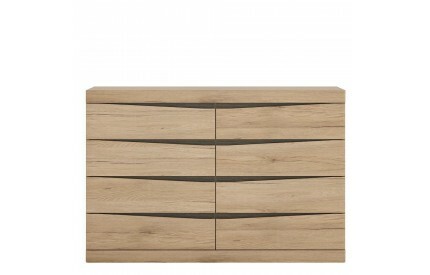 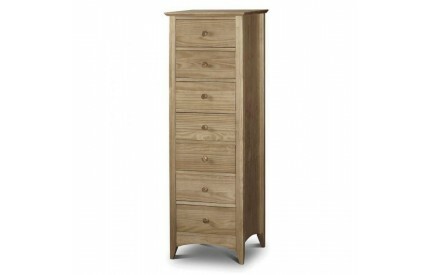 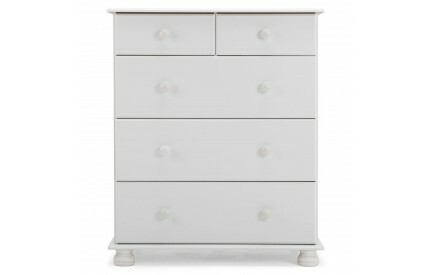 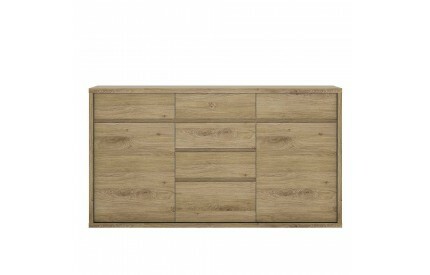 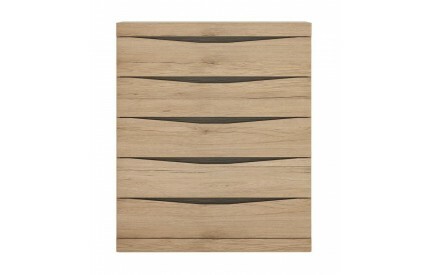 To view further colour options, please see our ranges of White Chest of Drawers and High Gloss Chest of Drawers. 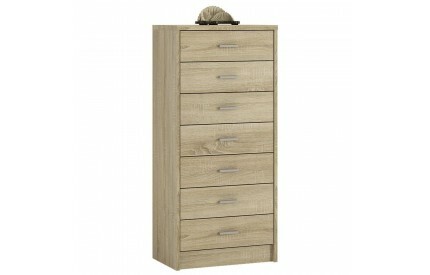 Delivered free to most UK postal codes, with tracking provided.